I wish I was more of a poet but at least I can enjoy and be uplifted by the gifts of others. I was particularly thinking about this with some challenges of late but especially with my friend who has a very little one in the NICU (1.8 lbs!). To hope and pray is sometimes all you have, and that’s a lot. God be with little Sara Elizabeth. 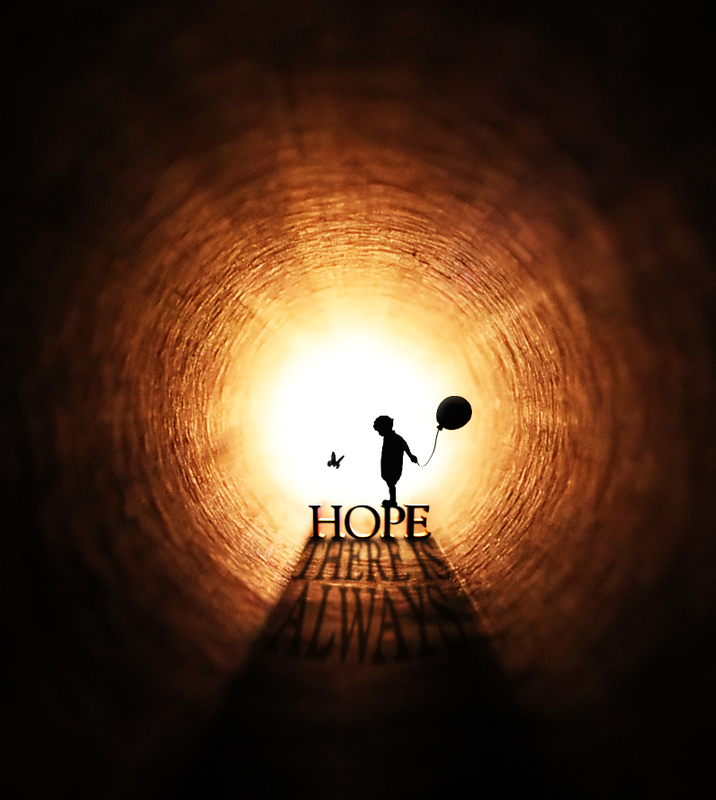 But hope residing in my heart. In such an extravagant way.